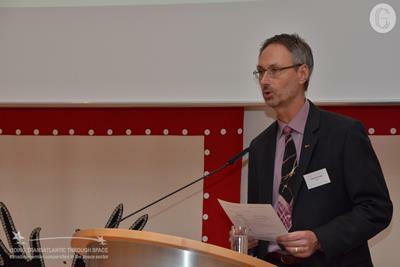 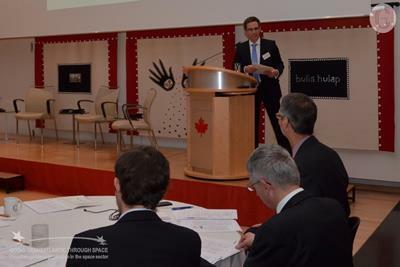 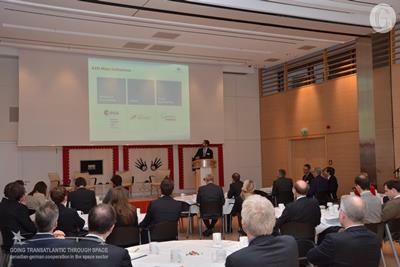 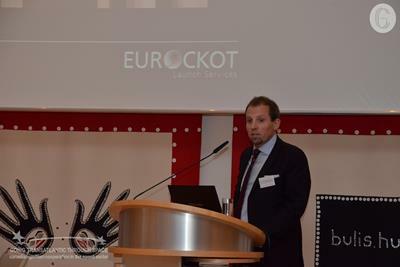 This year's space-related theme addressed companies and institutional organizations engaging in the space sector and individuals interested in developing their connections to the German and Canadian space industries/communities. 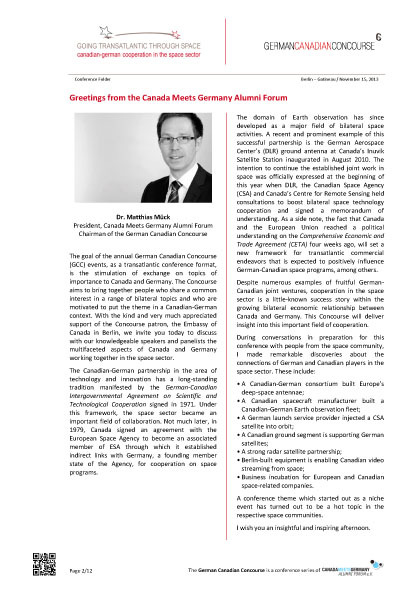 The conference's focus was on successful German-Canadian joint ventures in space and opportunities for cooperation in the future. 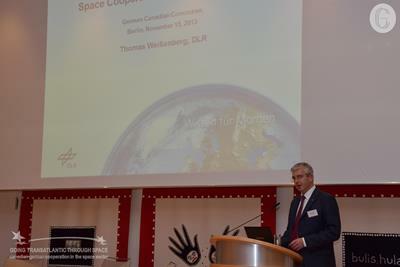 The Conference approached topics such as international space policies, strategic bilateral cooperation, transatlantic business models and technical accomplishments through German-Canadian collaborations on space programmes. 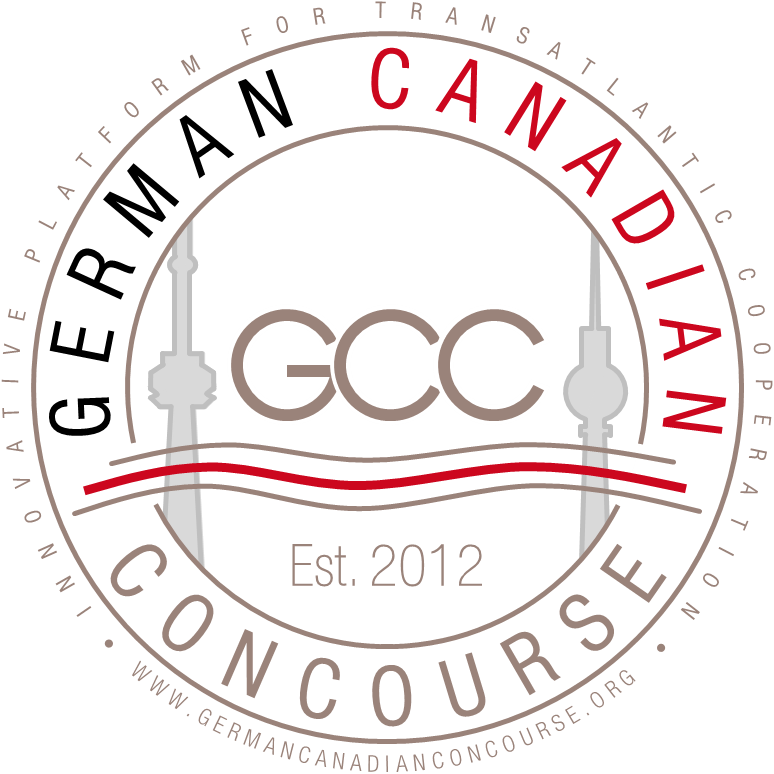 The transatlantic character of the conference session, the core eement of the Concourse, was brought out through the simultaneous organization of the conference in Canada and Germany. 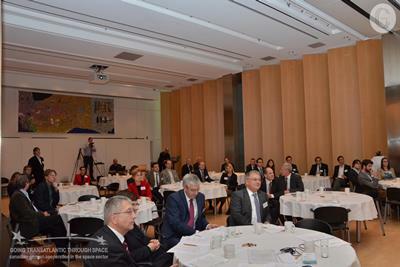 The main session was hosted at the Embassy of Canada in Berlin; a video conference session at the premises of Environment Canada in Gatineau near Ottawa allowwed Canada-based participants to join in the discussion. 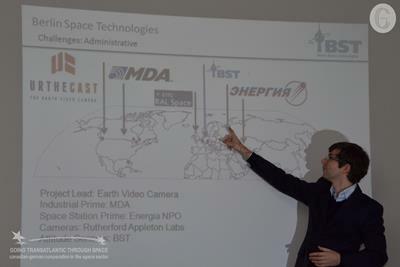 Presentations on the conference topic and a panel discussion provided an opportunity to exchange views on space topics under a transatlantic angle. 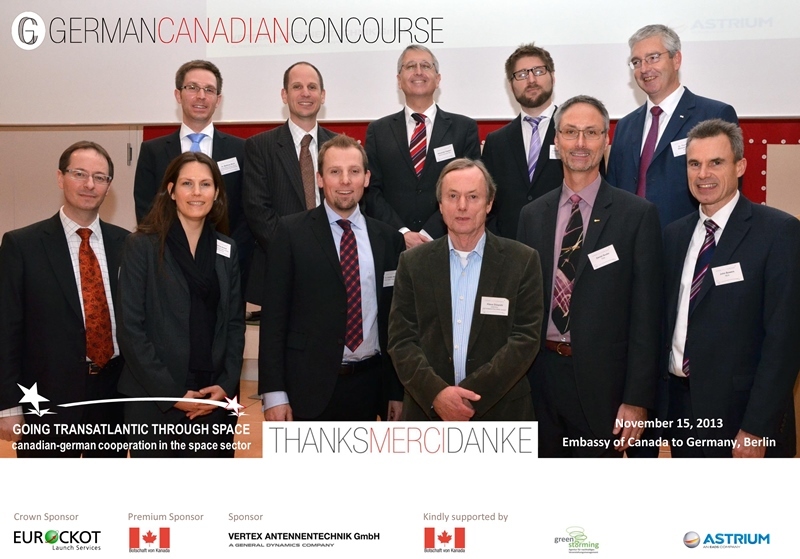 "Space Cooperation across the Atlantic"
"Space Solutions for Emerging Markets"
"Attractive Launch Solutions for Future Canadian Small Satellite Missions"
"The World's first HD Video from Space"
"Ground Station Antennas, Cooperation Canada – Germany"
Panel discussion: "Space Commercialization: Canadian German Perspectives"
In the frame of the field trip, an integral part of the German Canadian Concourse, participants were invited to visit two start-up space comapanies in Berlin Adlershof. 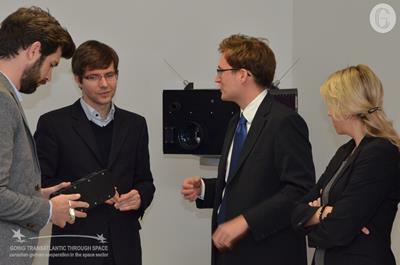 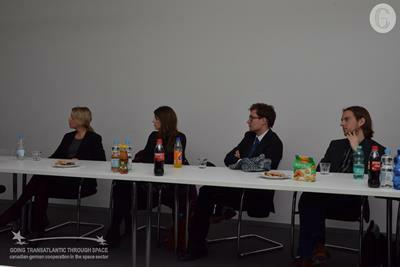 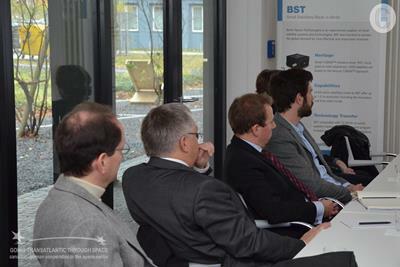 The organizers are grateful to the management of Berlin Space Technologies and Active Space Technologies for welconing the GCC at their premises and for giving an insight into their international business relations and sharing their experiences with German-Canadian cooperation in their respective fields. 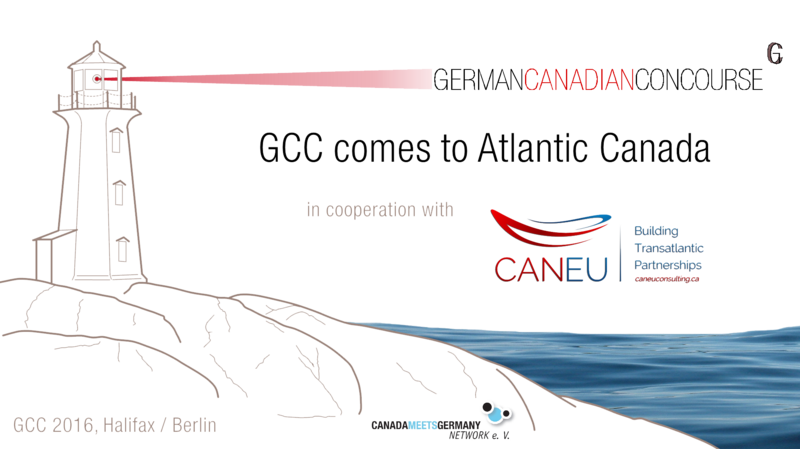 The conference session of the GCC 2013 was concluded during an evening reception. 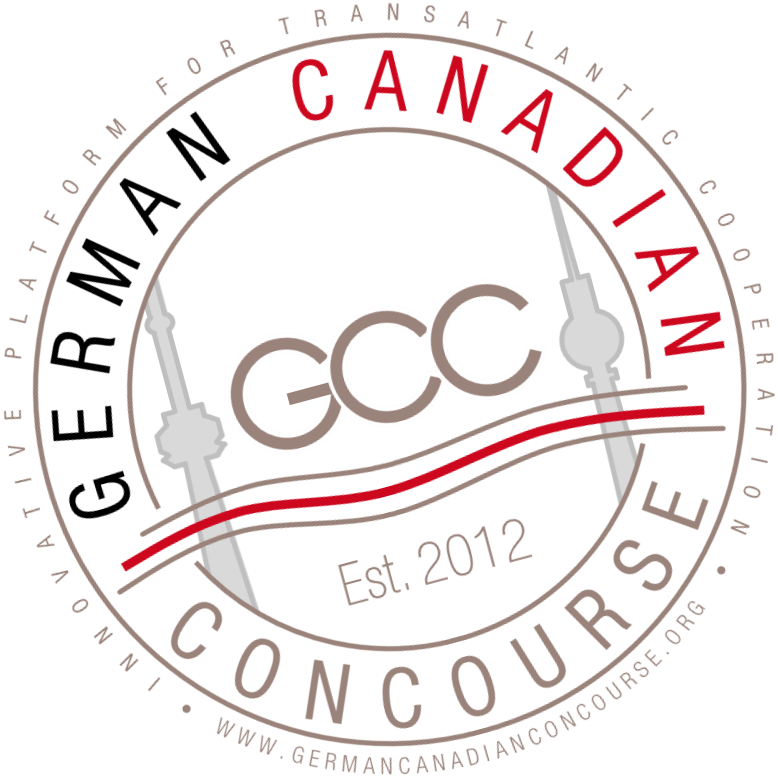 GCC receptions provide the opportunity for conference participants to socialize and to exchange on topics of relevance for professionals with German-Canadian relations. 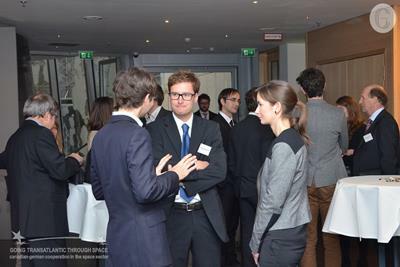 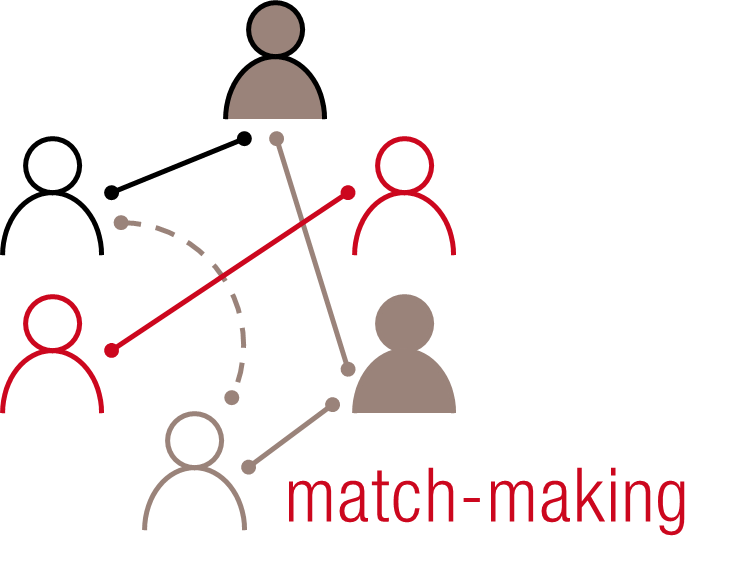 Networking is a key element of this exchange. 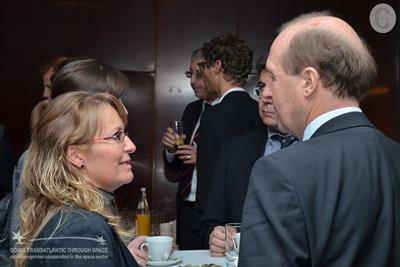 The GCC 2013 reception hosted by EADS Astrium at its Berlin offices offered an envrionment to follow up on discussions and to explore possibilities for new Canadian-German cooperation in the space sector.